Discover a new you with La NEWME Unisex Salon! 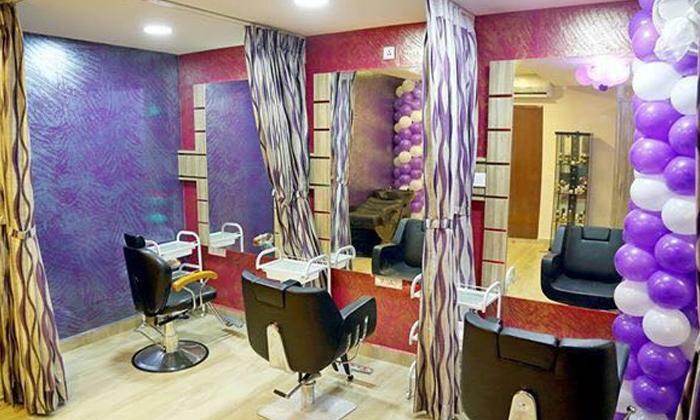 Located in VGP Selva Nagar, La NEWME is just the style haven that you've been needing to get that makeover. Try something new like some hair colouring or a new haircut, bedazzle the world with some makeup or just give into your body's needs for some pampering here at La NEWME. A chic salon with a very welcoming & relaxing ambience and a very professional & friendly team of stylists, La NEWME offers quality services and expert care. 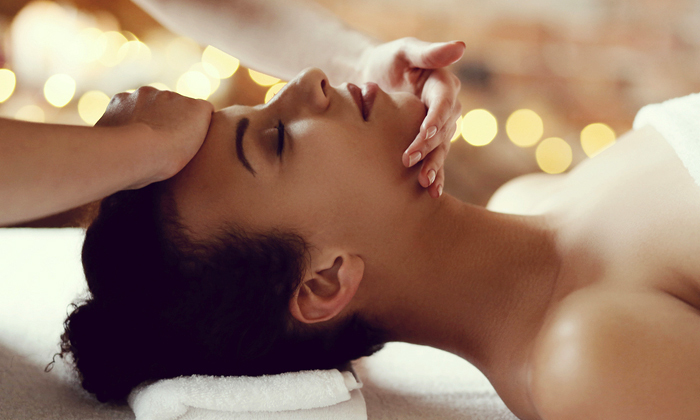 To ensure effectiveness of all their treatments and of course for client satisfaction and happiness, they use only high quality products that suit your skin & hair type. Enjoy your indulgence escapade here at La NEWME Unisex Salon.